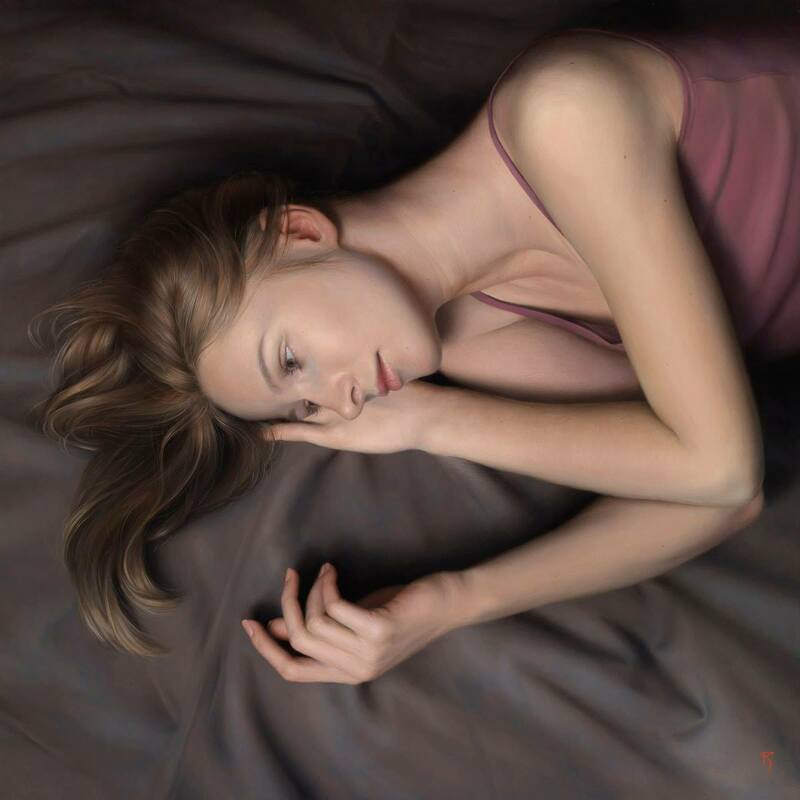 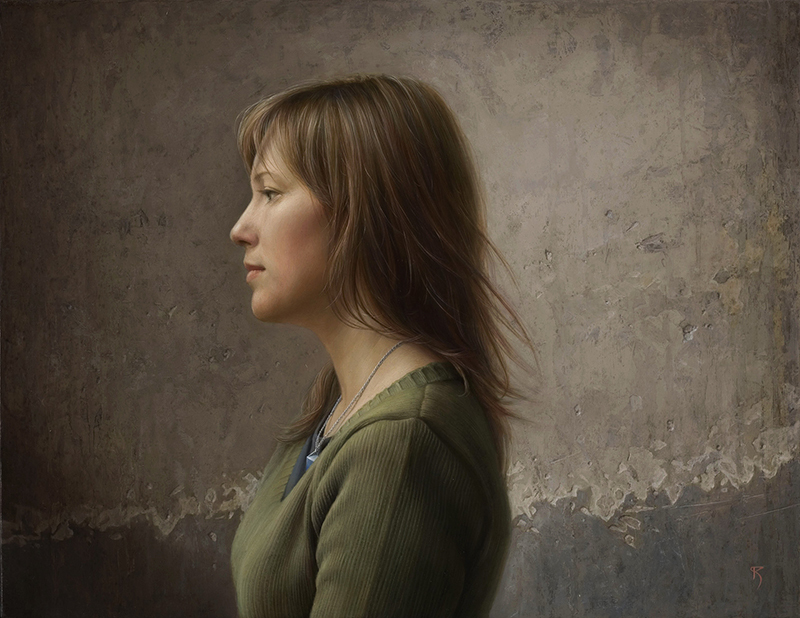 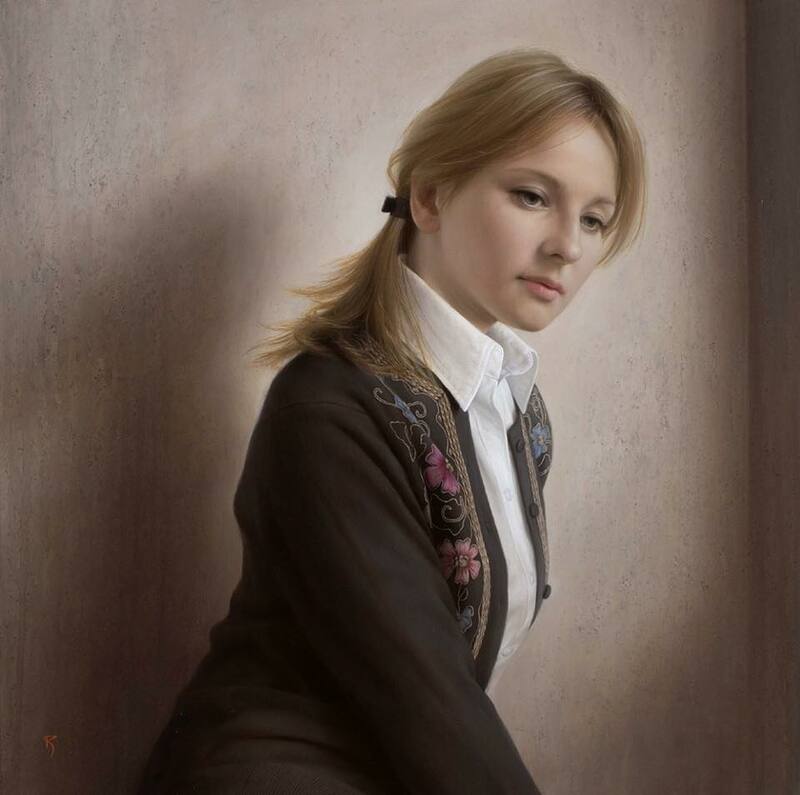 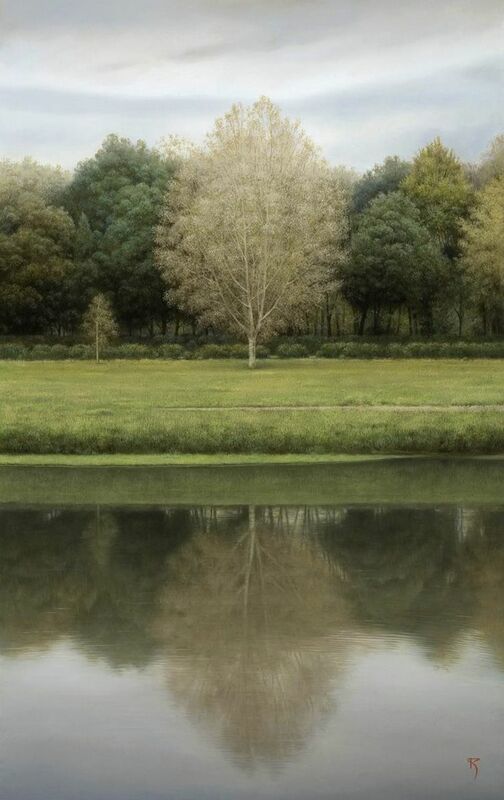 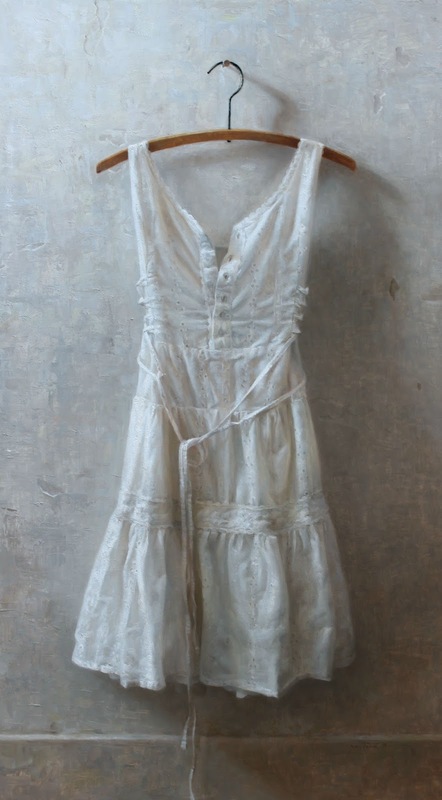 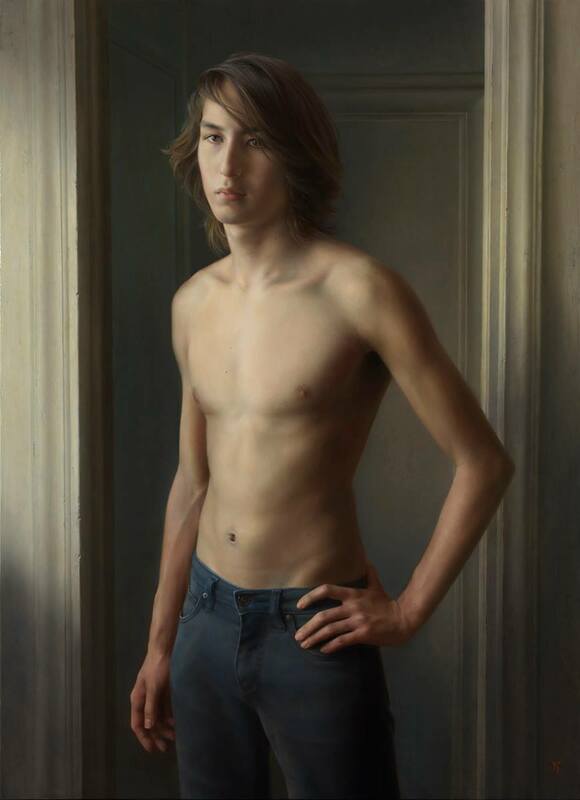 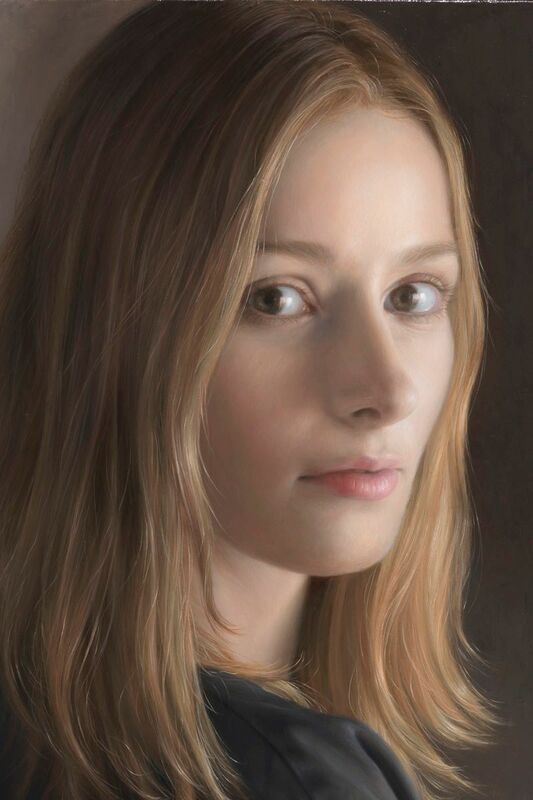 "I paint realist paintings because I can make new discoveries as I thoroughly look at my subject. 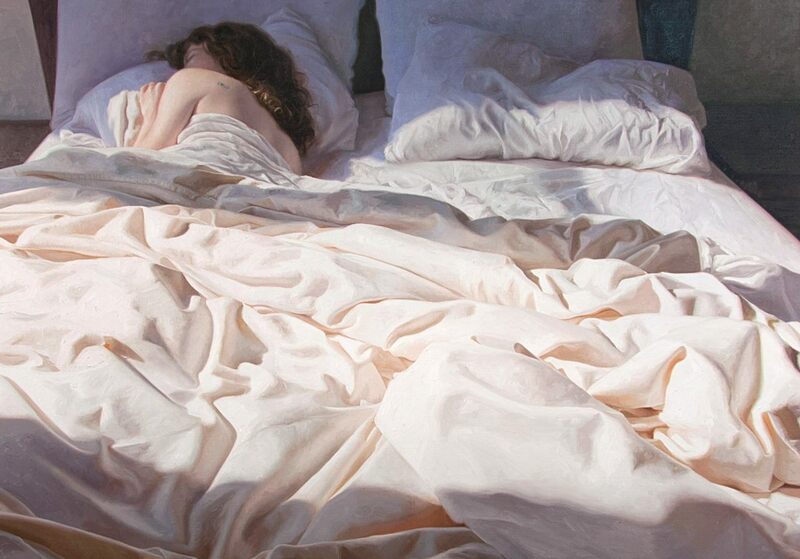 That is enjoyable". 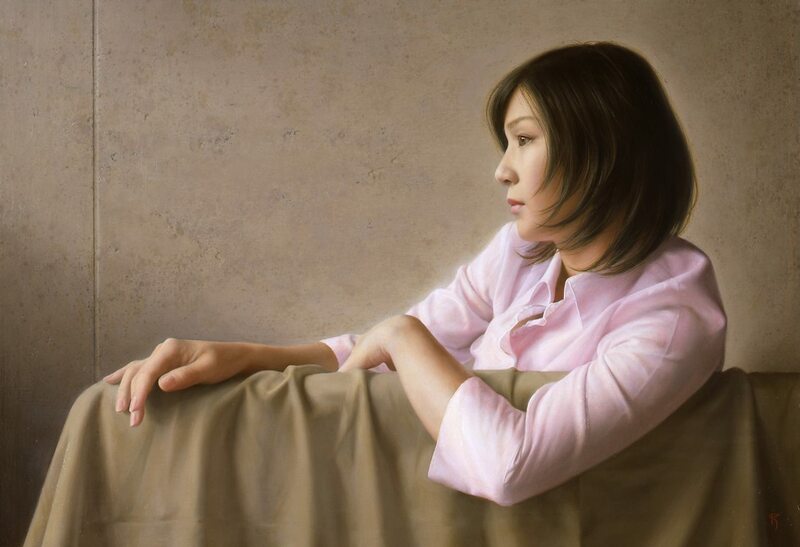 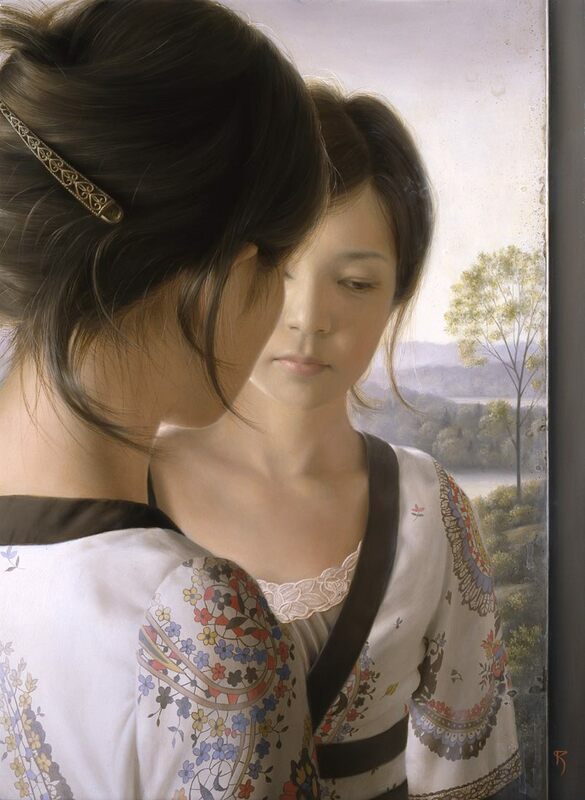 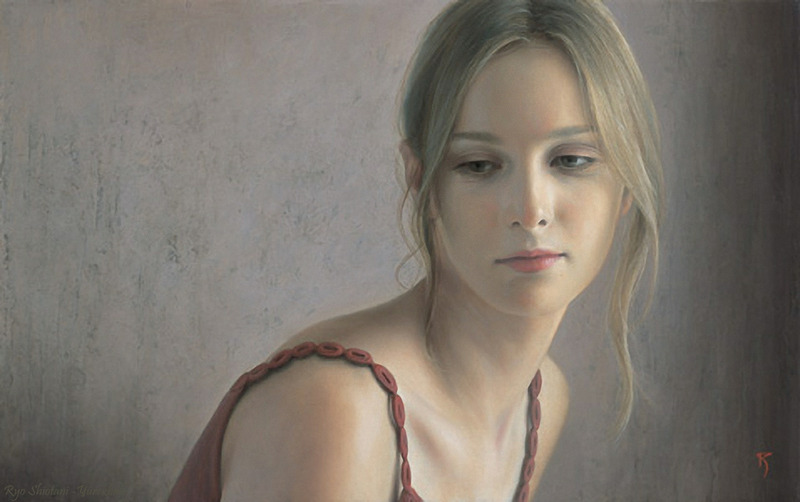 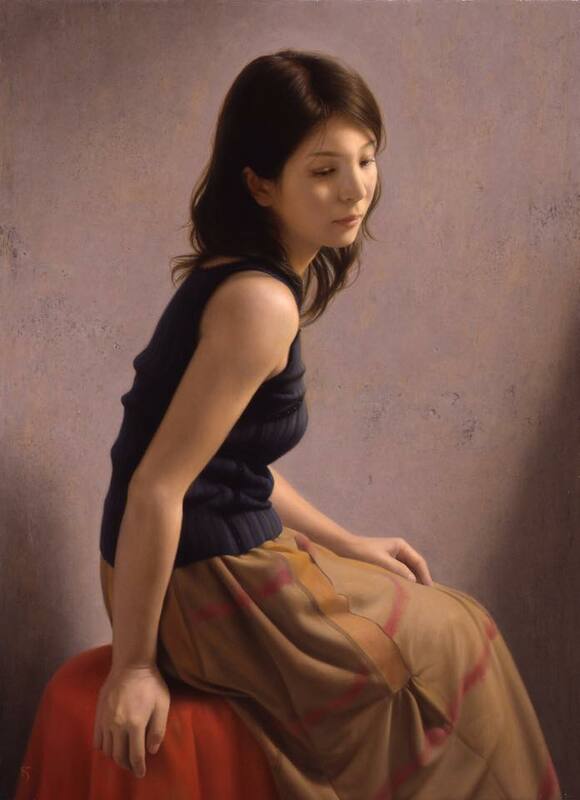 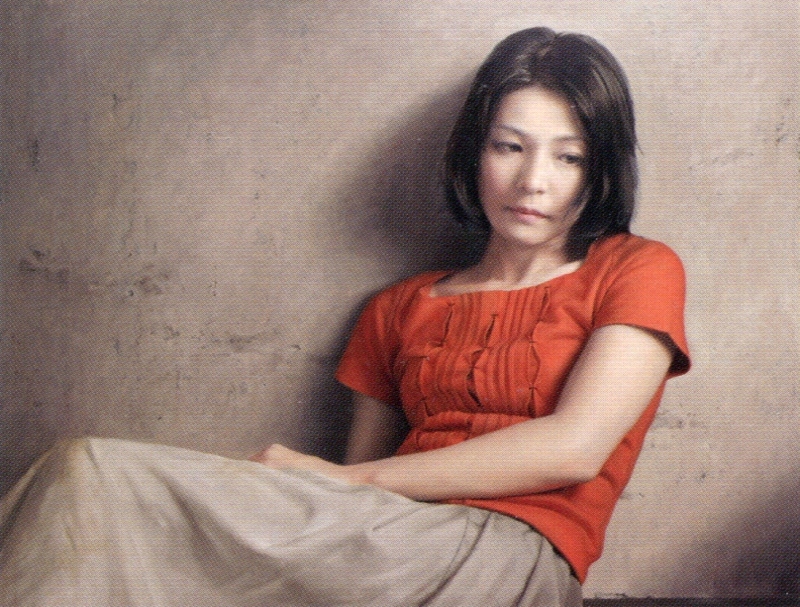 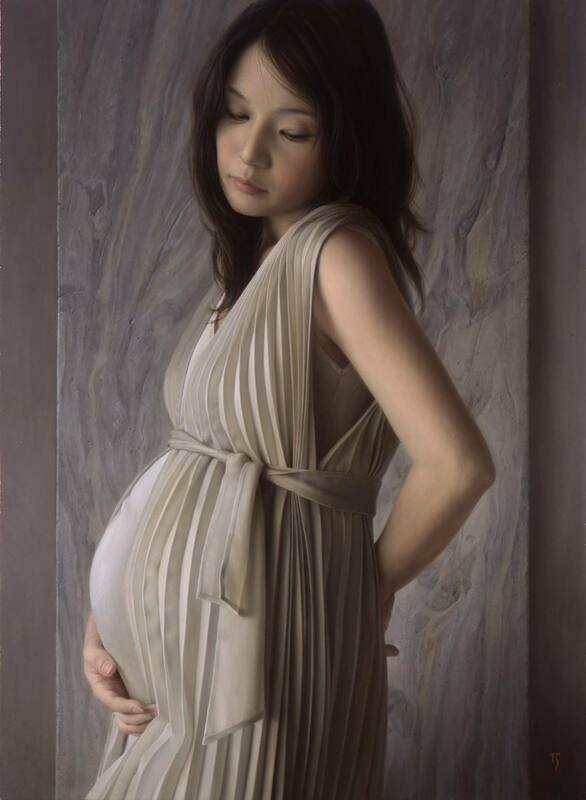 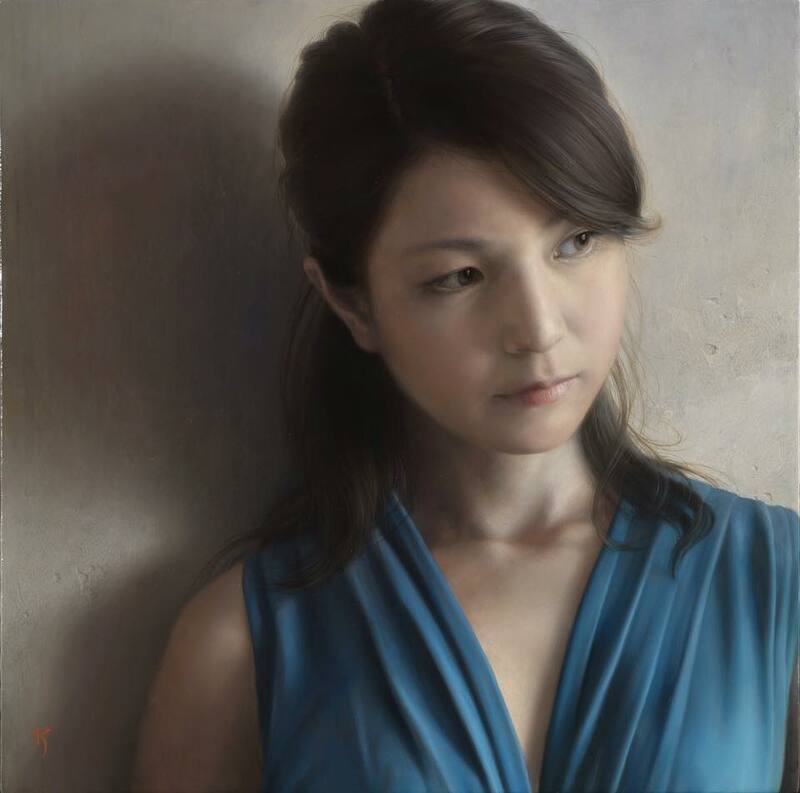 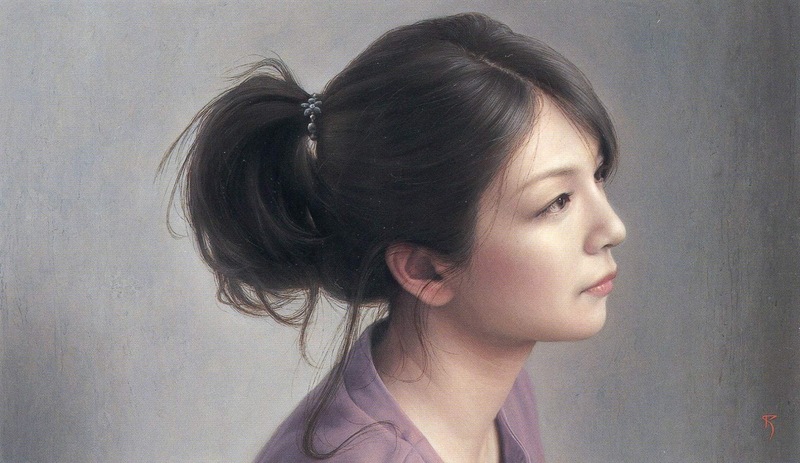 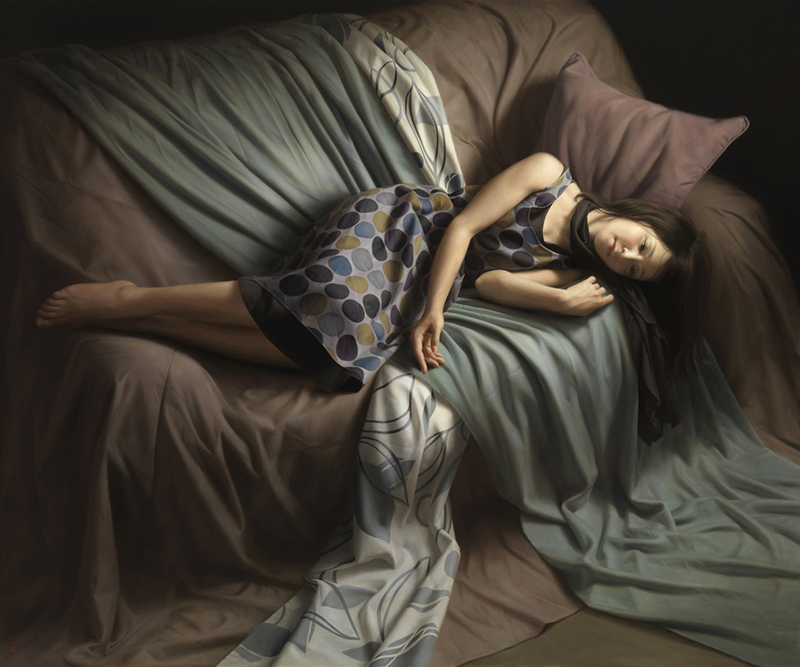 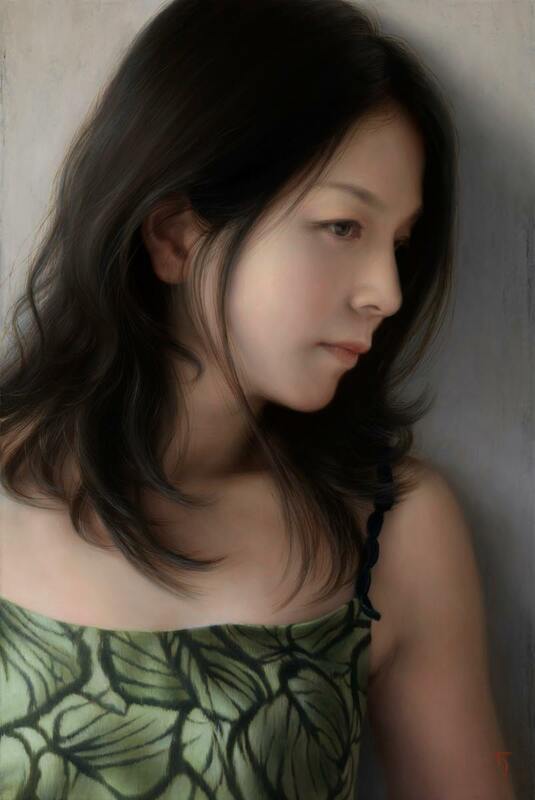 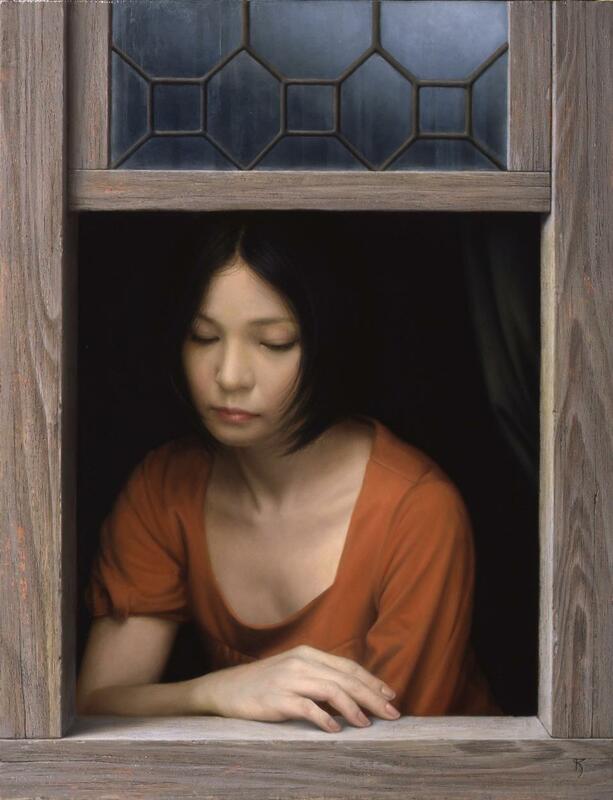 Award winning* Japanese painter Ryo Shiotani 塩谷 亮 was born in Tokyo. 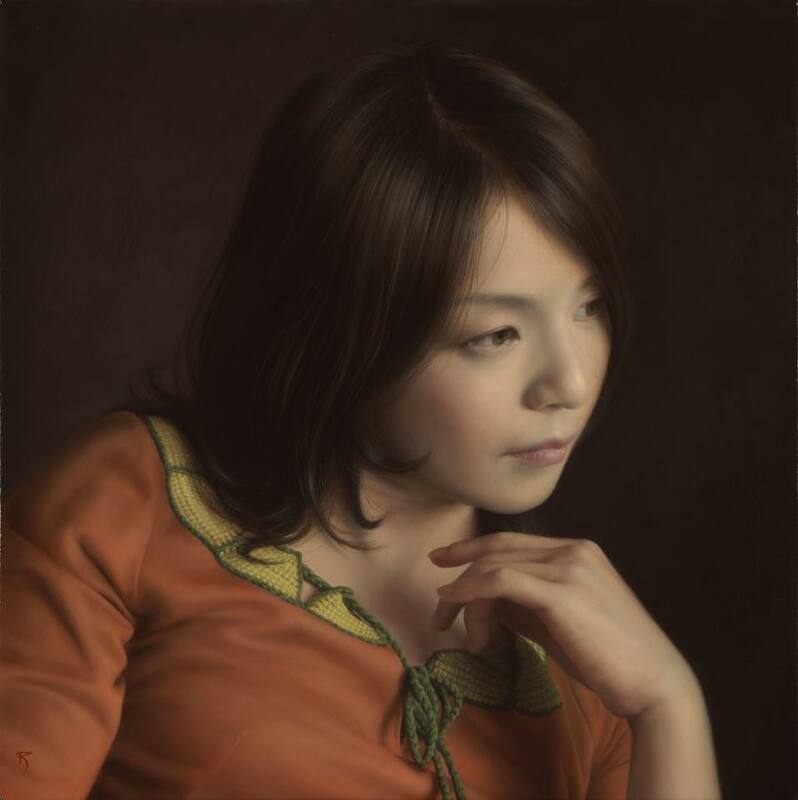 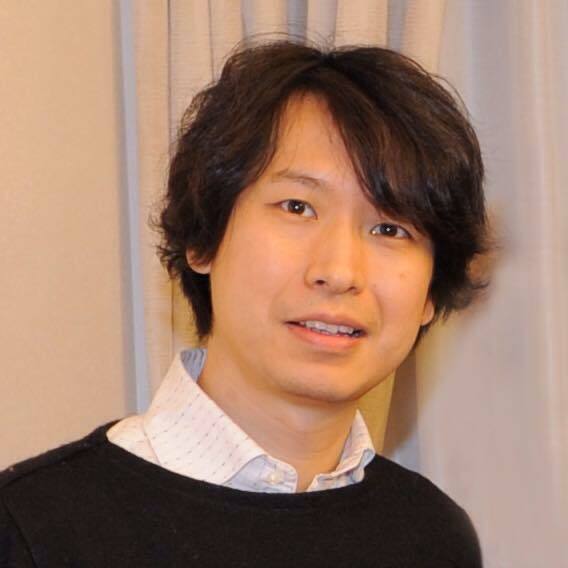 After graduating from Musashino Art University, Ryo Shiotani spent one year studying in Florence on an Agency for Cultural Affairs scholarship, where he had a chance to copy the works of Leonardo da Vinci*. 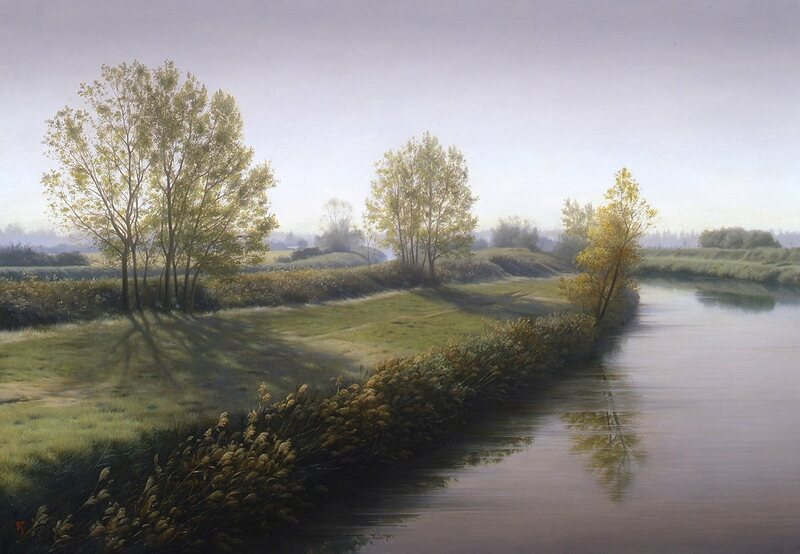 He acquired the classical techniques of Western painting and has made them the basis for his works. 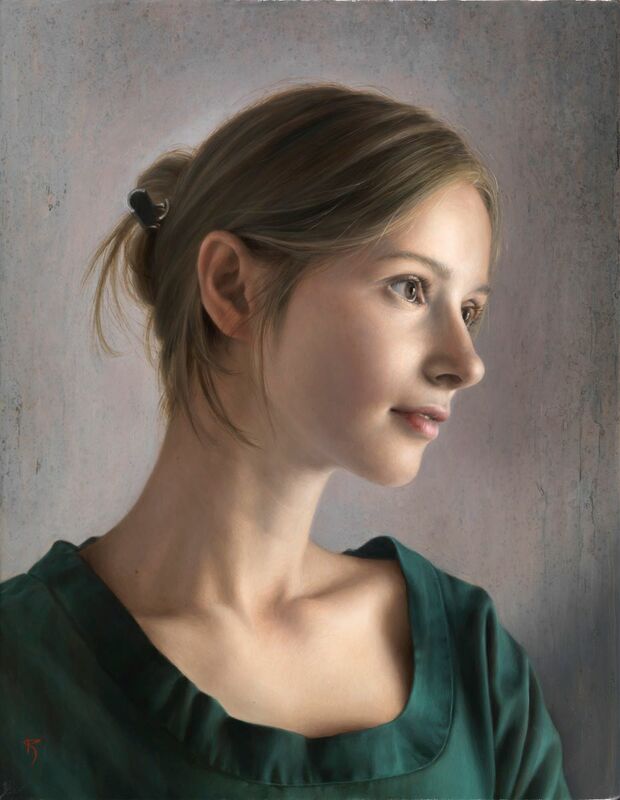 When he paints female figures or still-lifes, his creativity starts from searching for the objects that he feels are close to his life-size self and then finding reality in them. 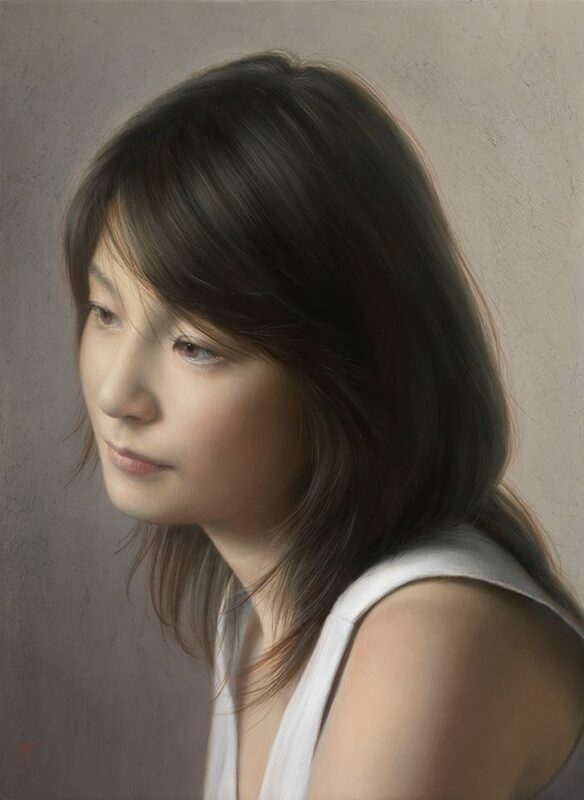 2011 - Adjunct Instructor at the Nagaoka Institute of Design.